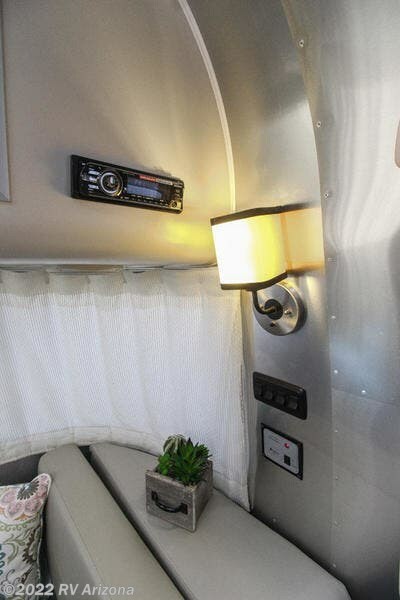 For the utmost in tranquility, Airstream has created the International Serenity Series. 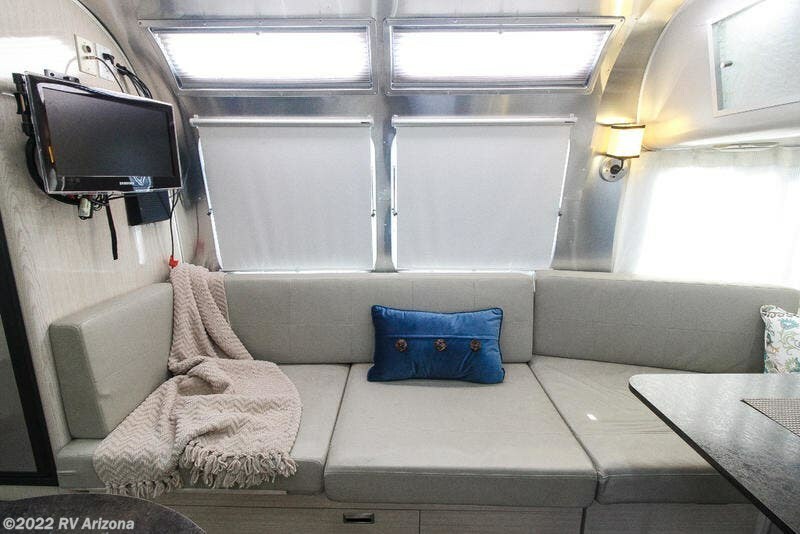 Here, every interior shape, surface, and color is designed to envelop the mind and body in a soothing den of luxury and comfort. 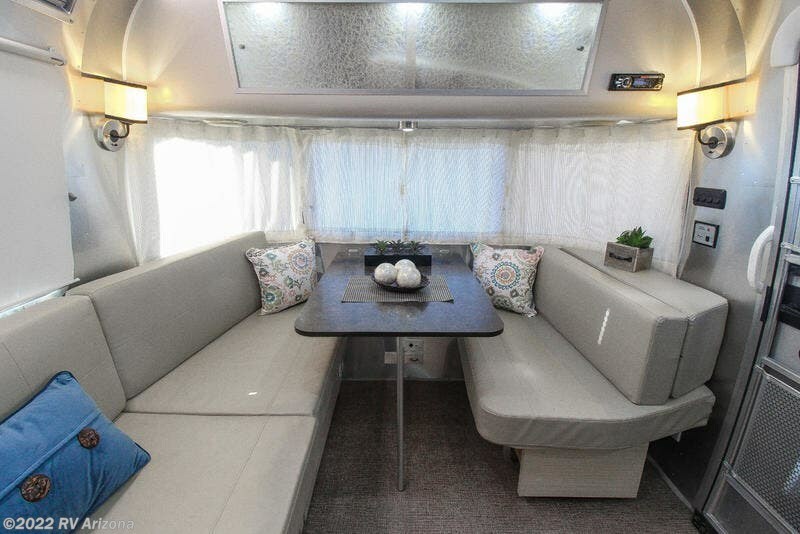 Following today's hottest design cues, the Serenity Series captures a tasteful "east meets west" elegance. 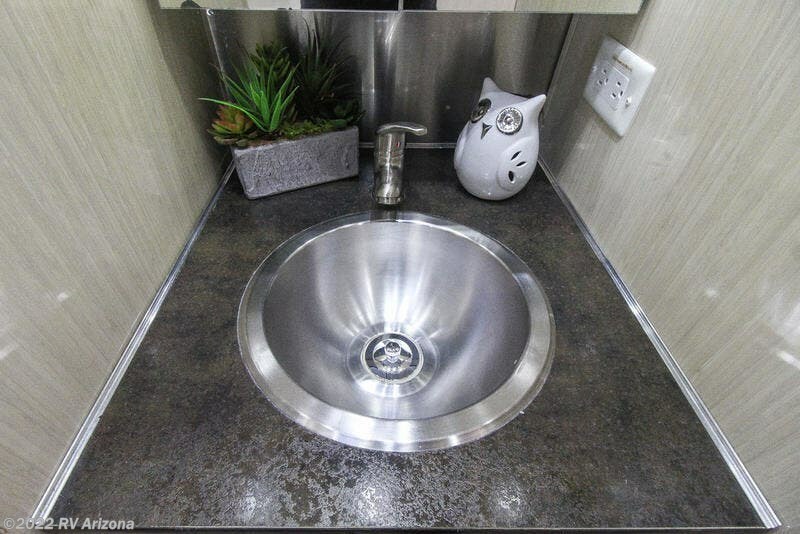 With premium laminates, textured countertops, bamboo-inspired flooring, and accents incorporating lemongrass and rice paper, you'll feel the calming spirit the moment you enter. 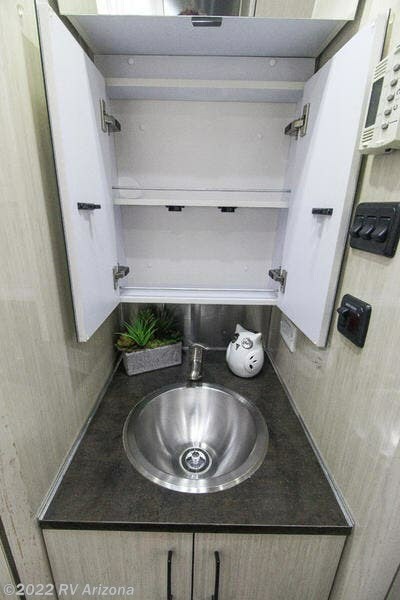 Whether you're a zenful soul or simply a fan of Asian design, the Serenity Series delivers a one-of-kind travel trailer atmosphere. 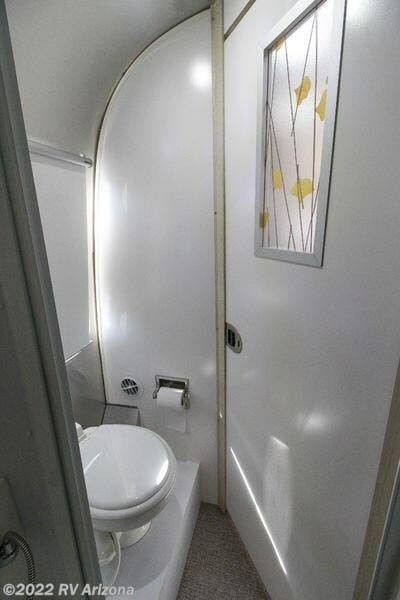 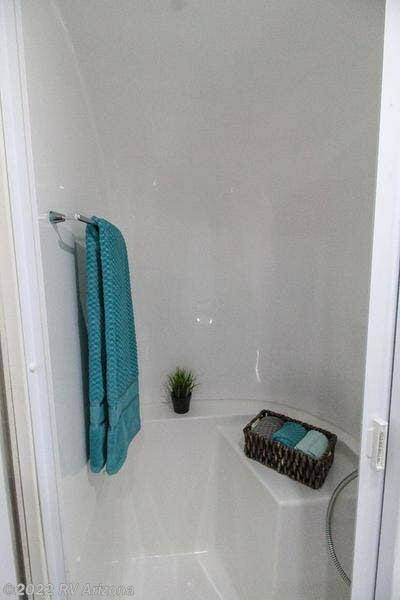 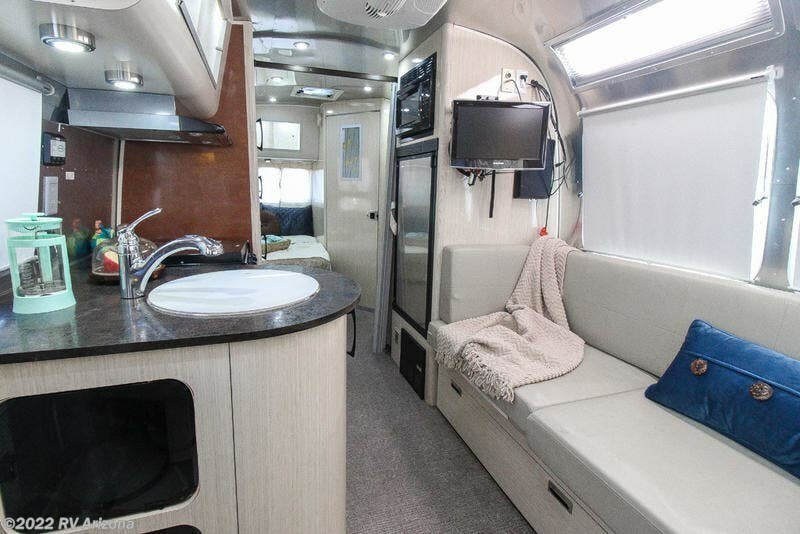 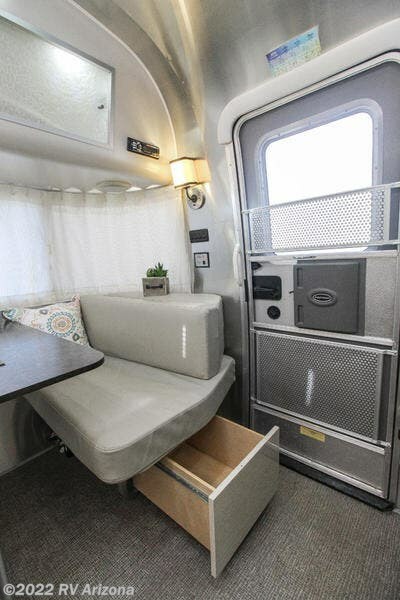 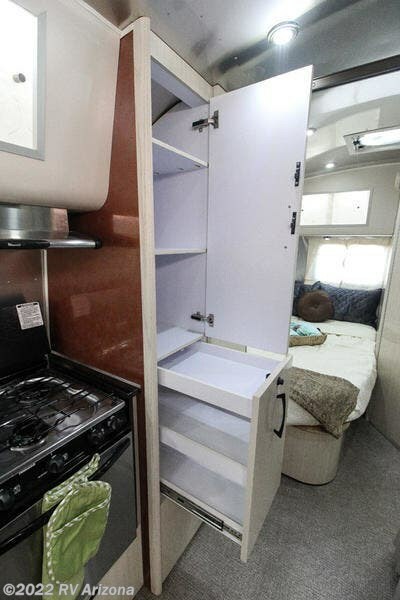 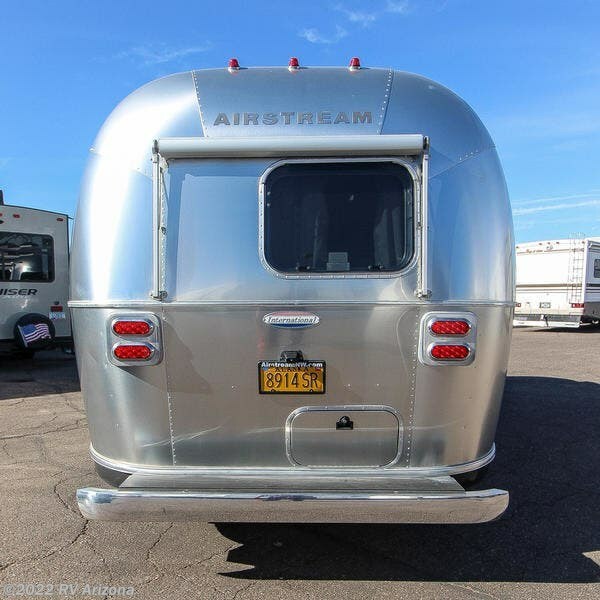 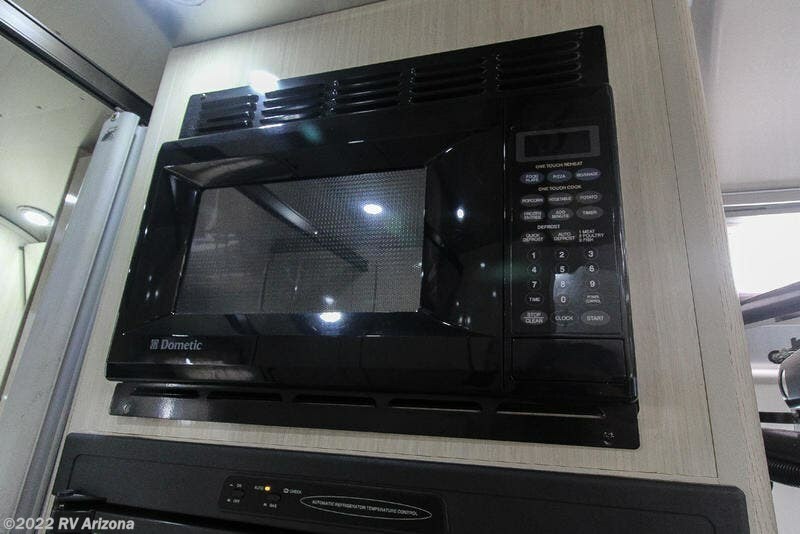 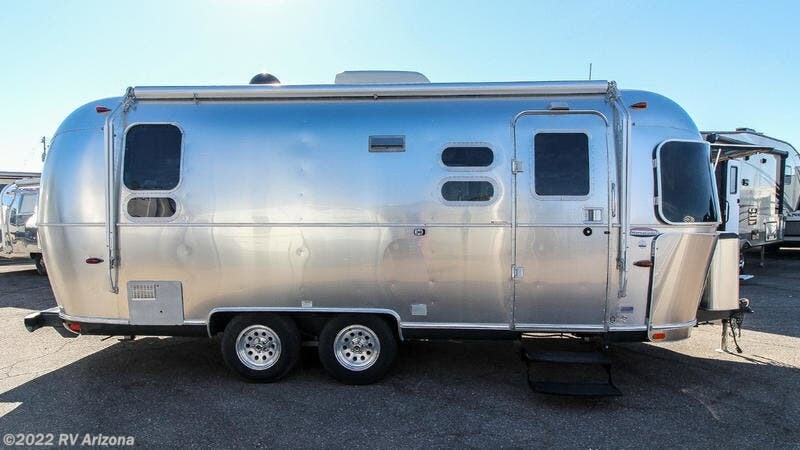 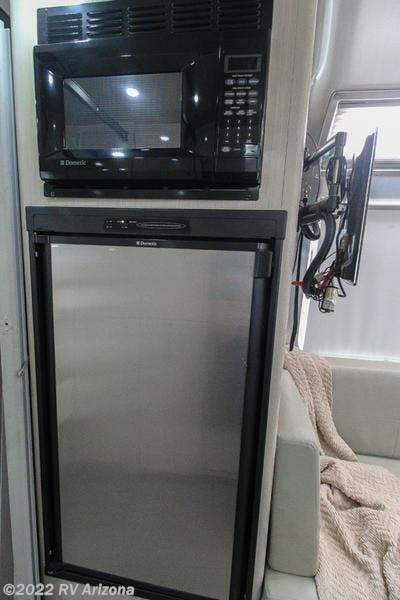 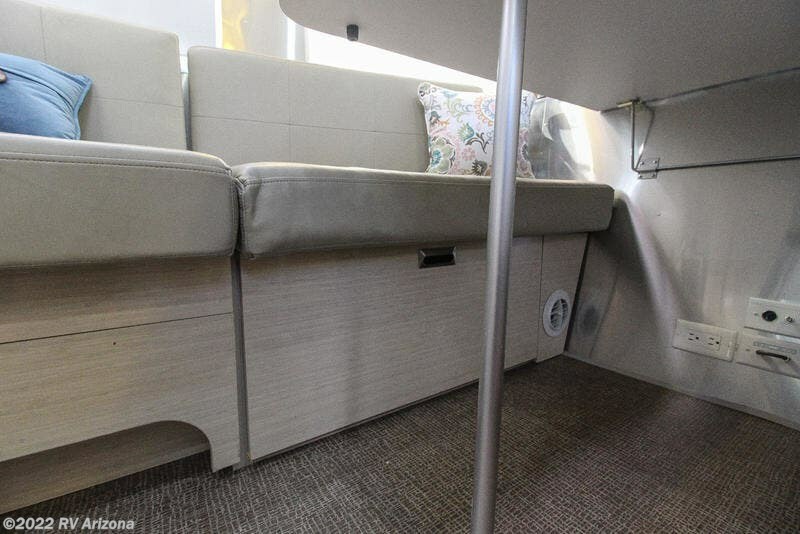 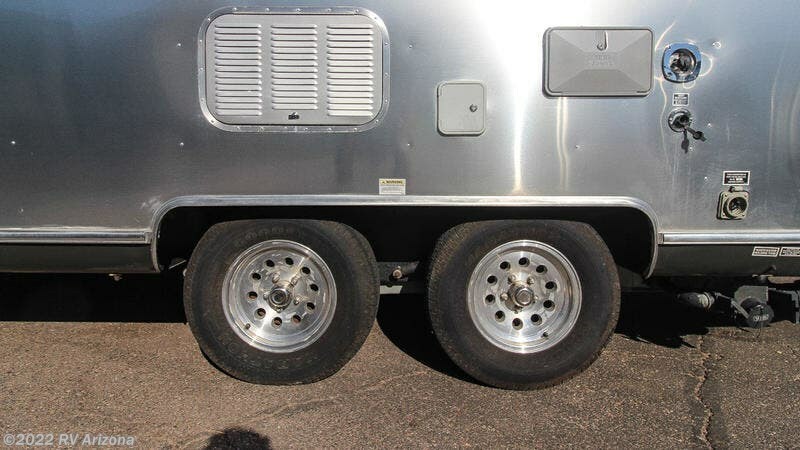 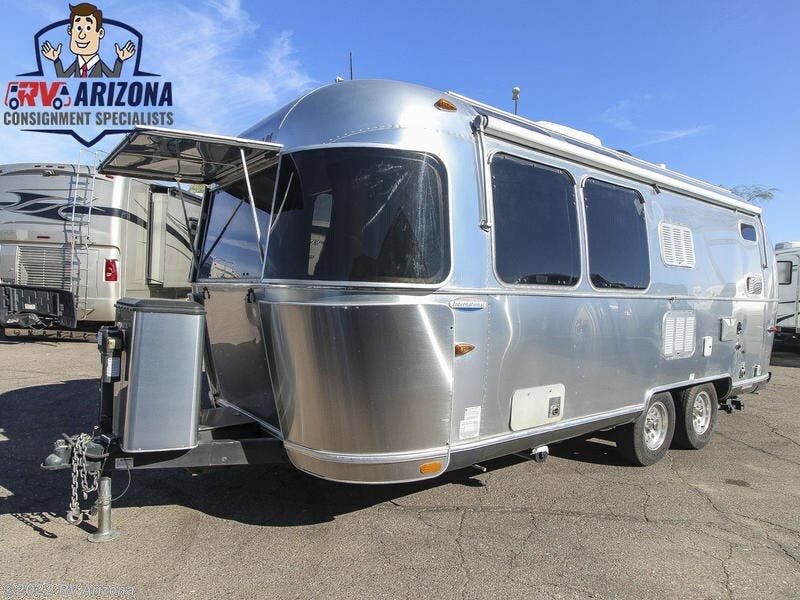 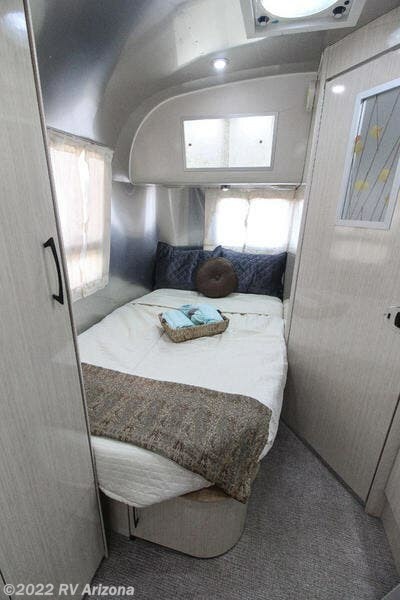 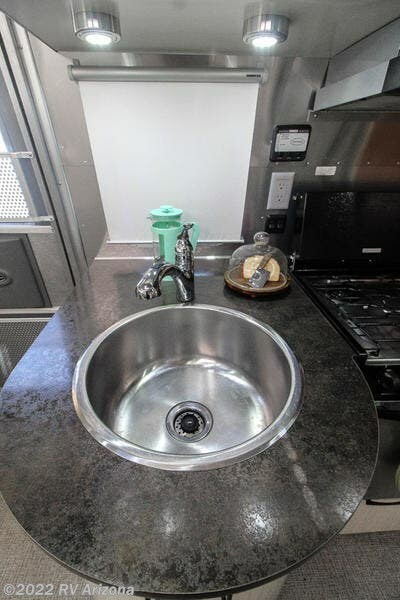 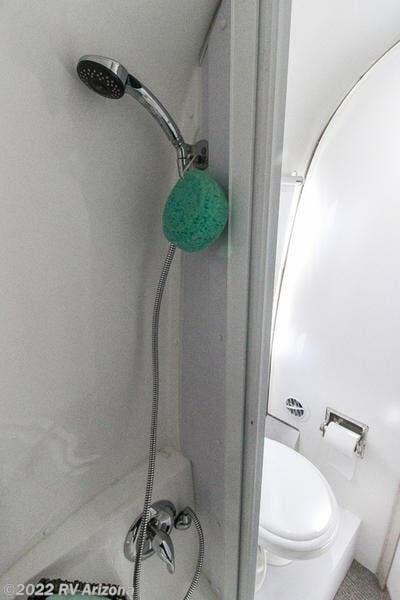 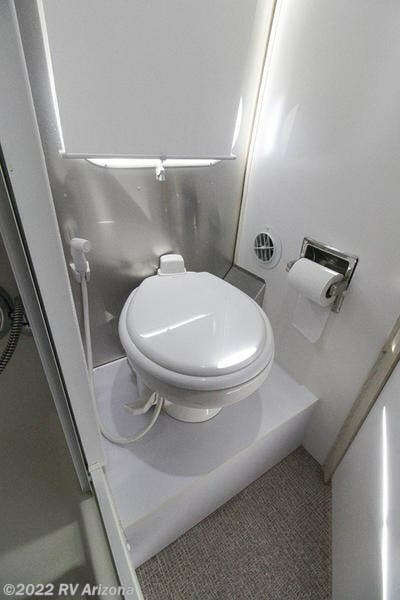 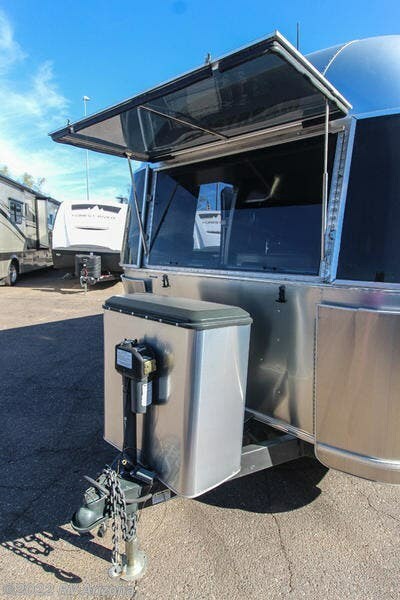 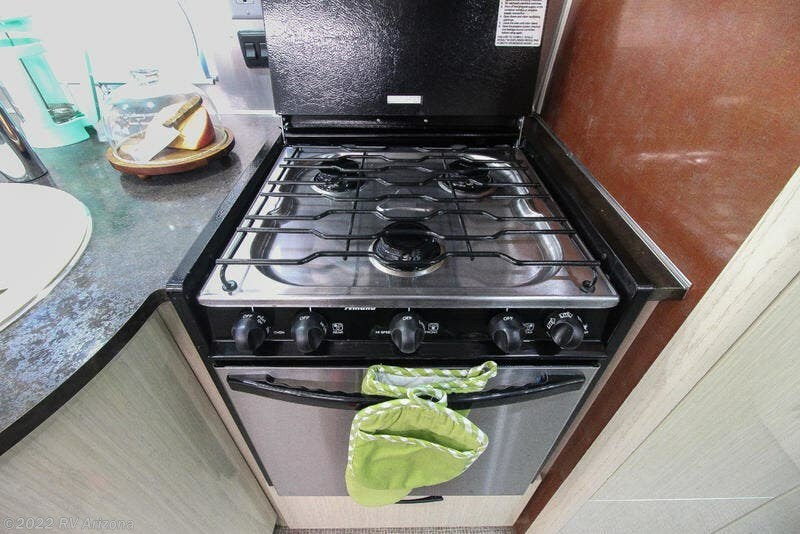 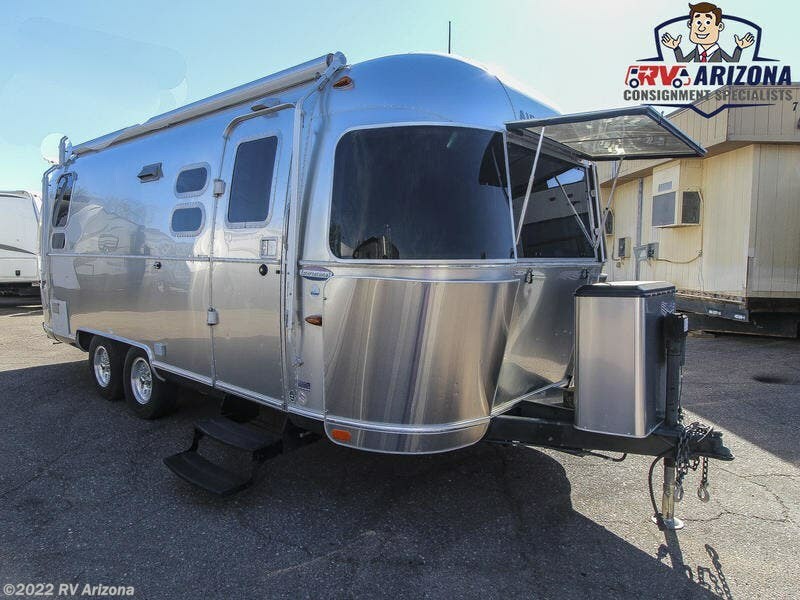 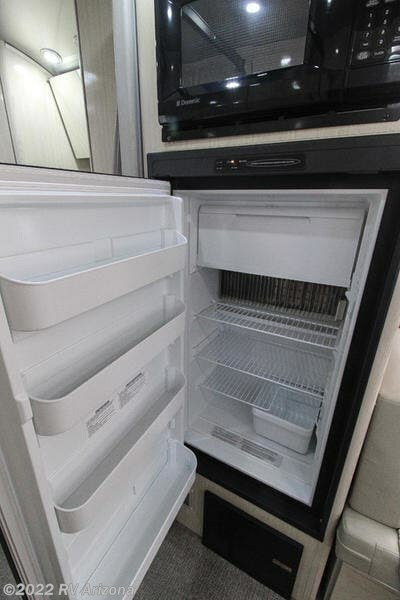 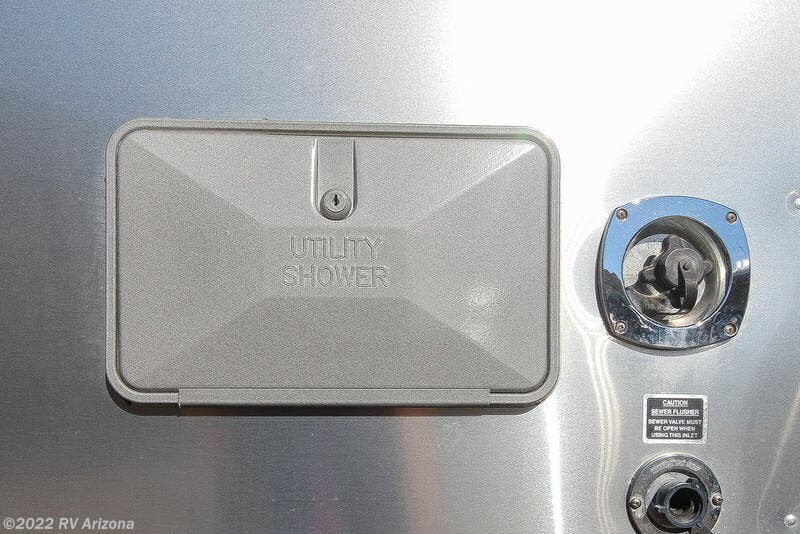 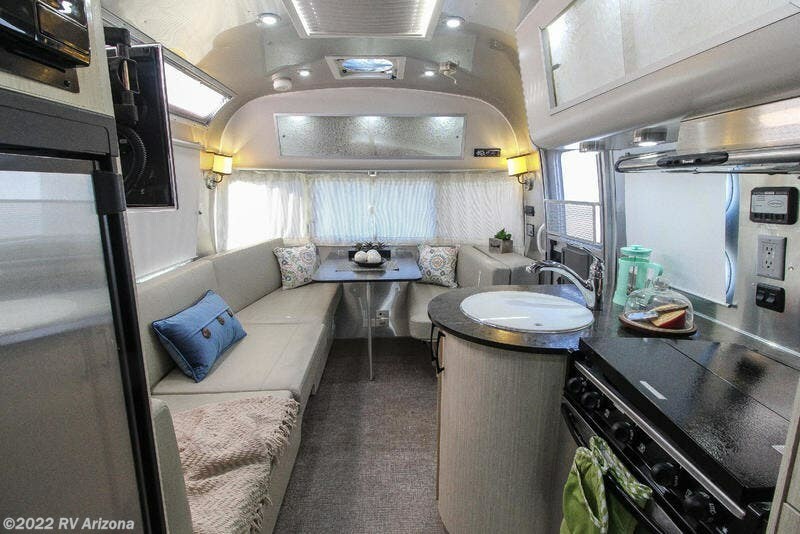 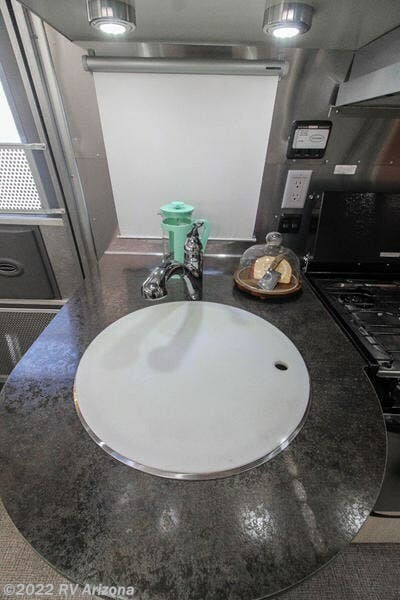 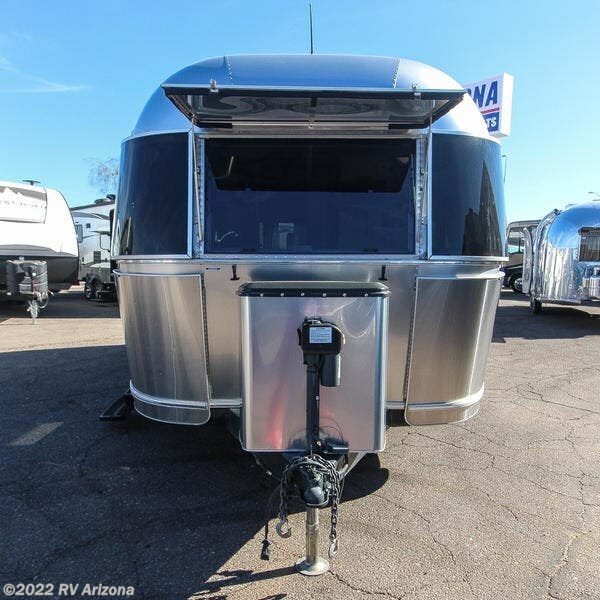 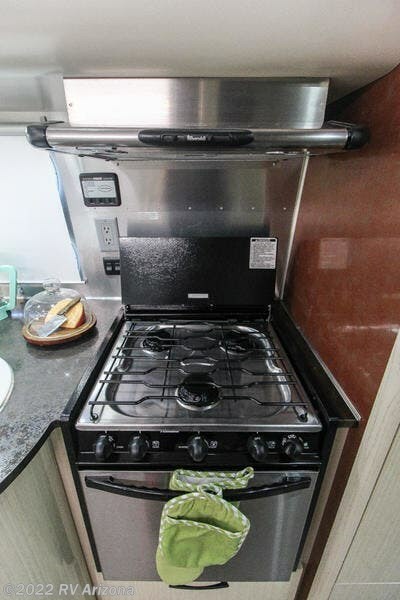 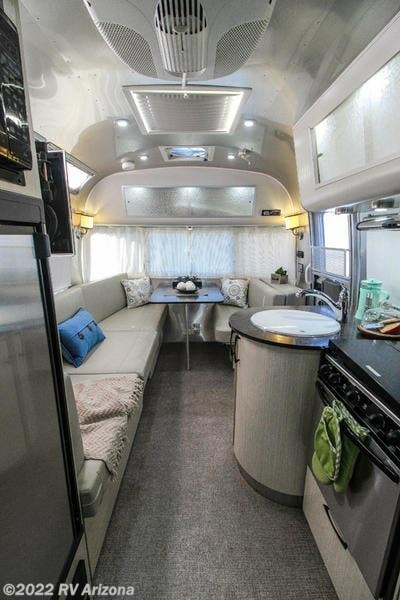 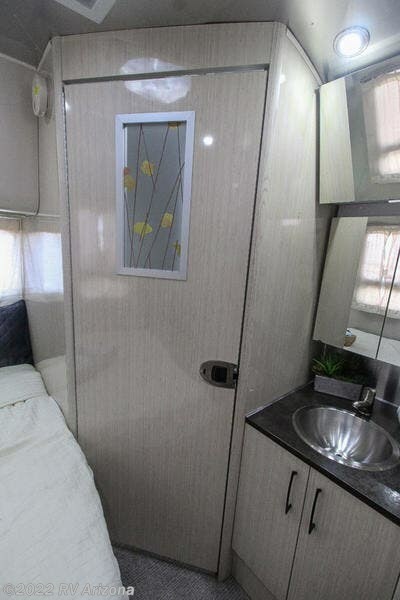 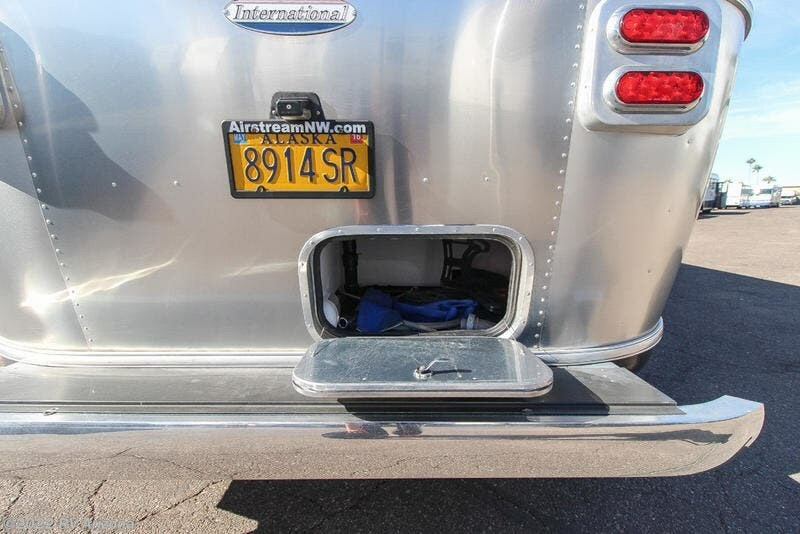 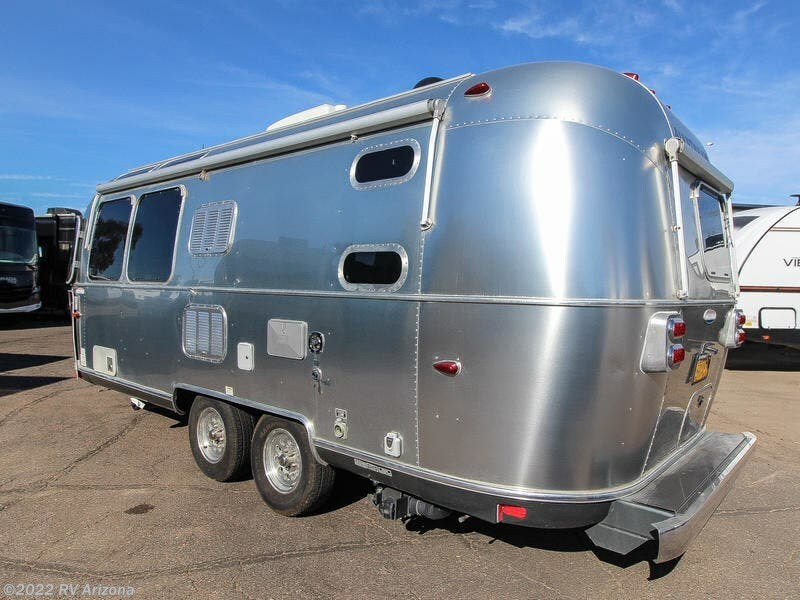 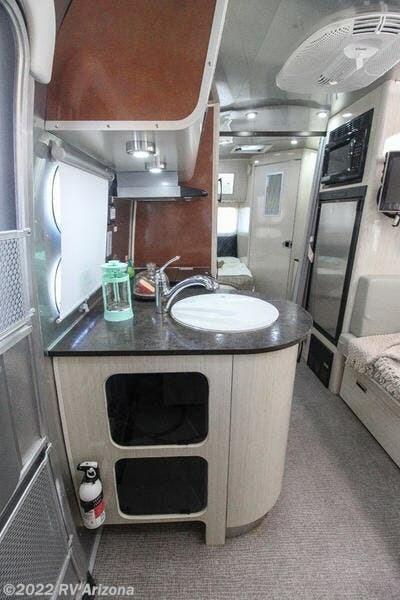 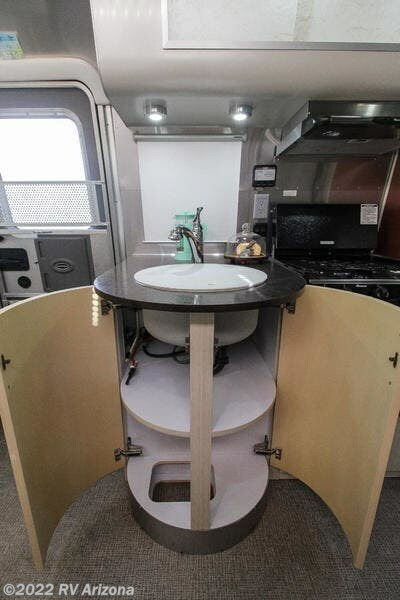 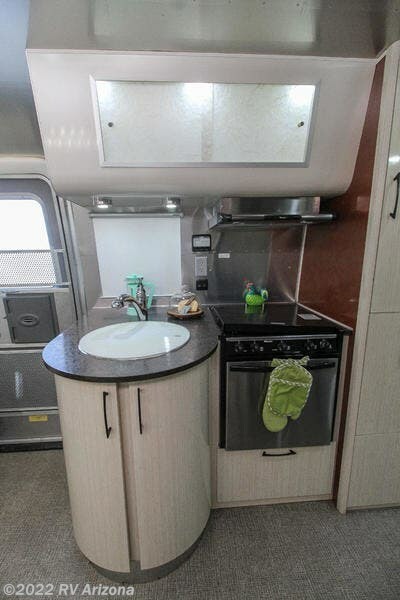 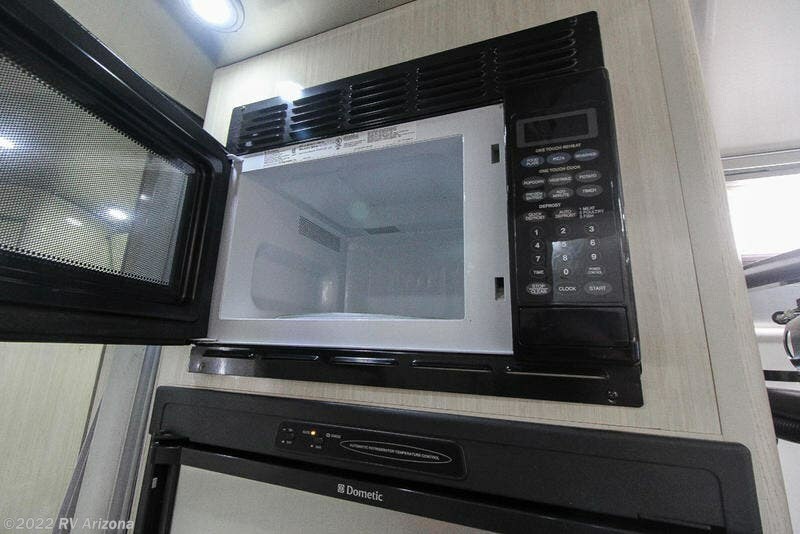 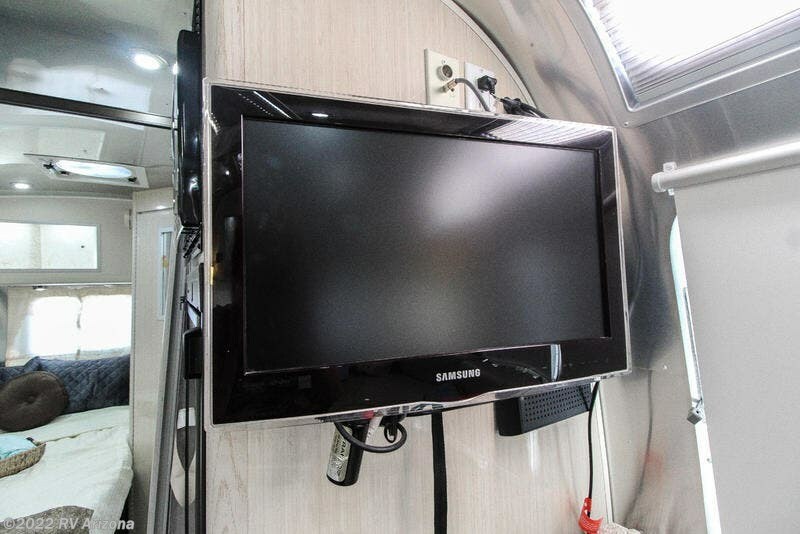 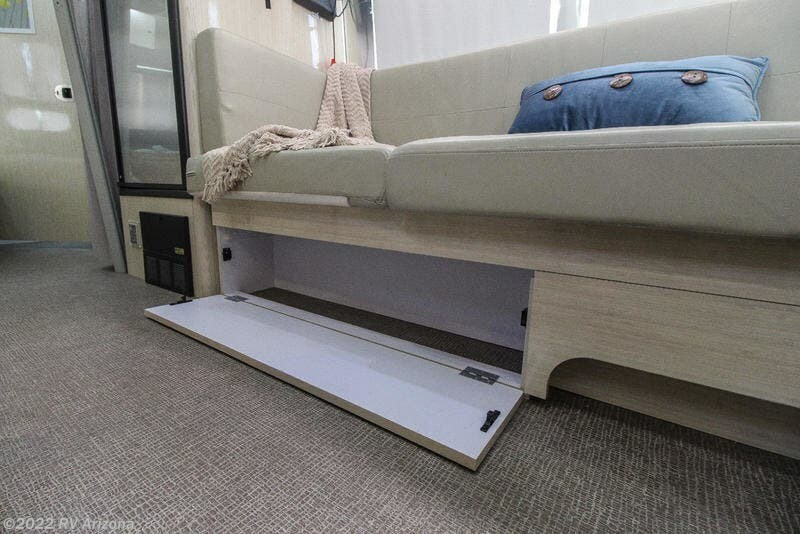 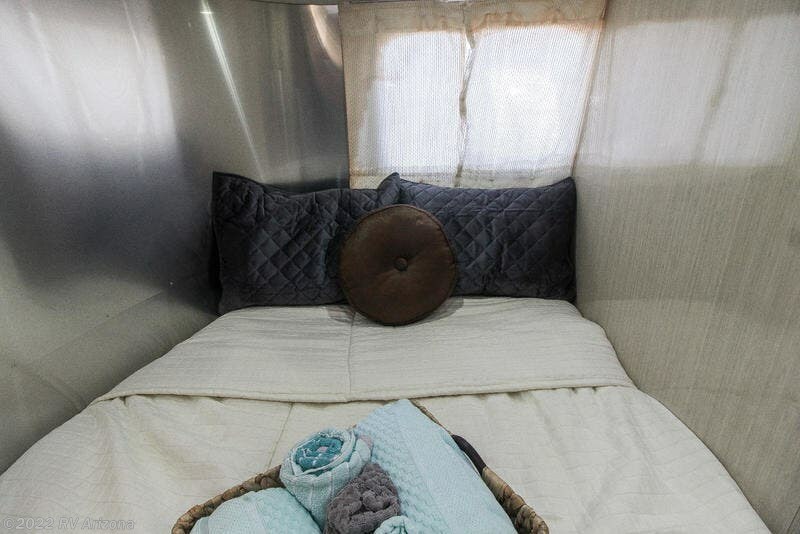 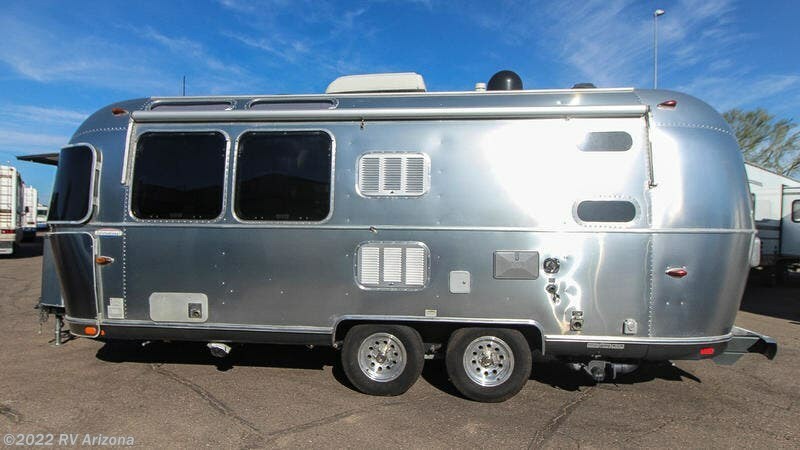 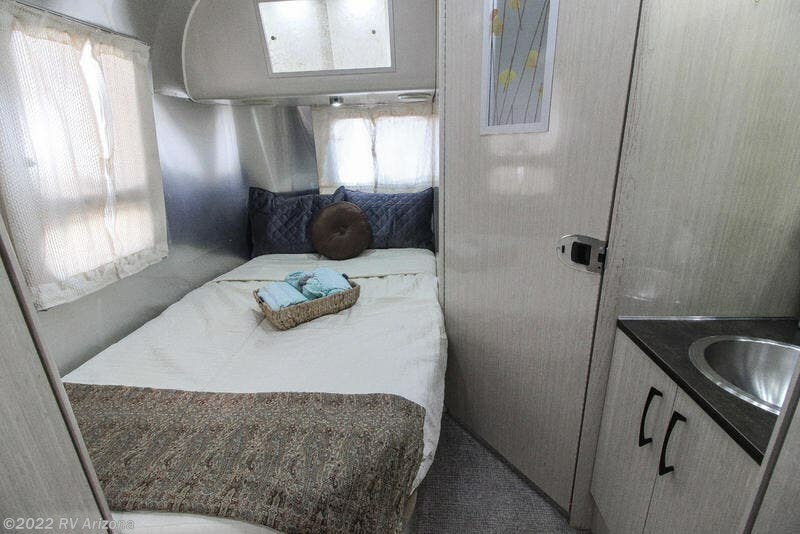 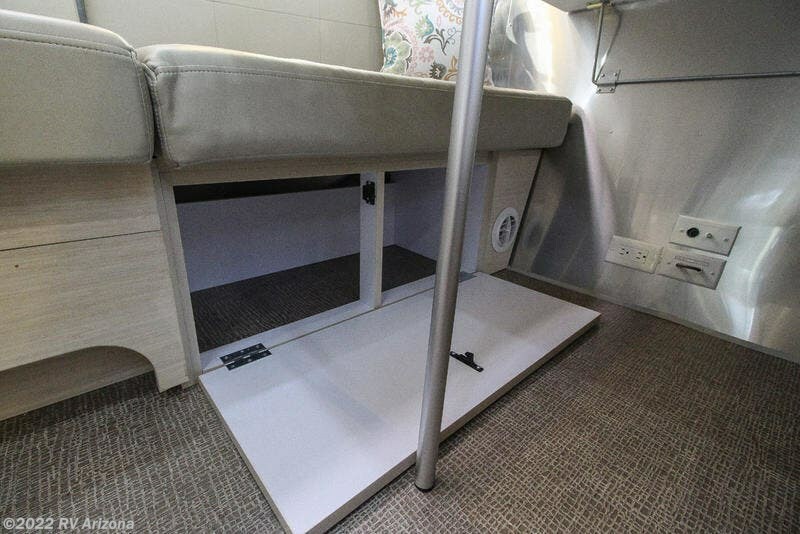 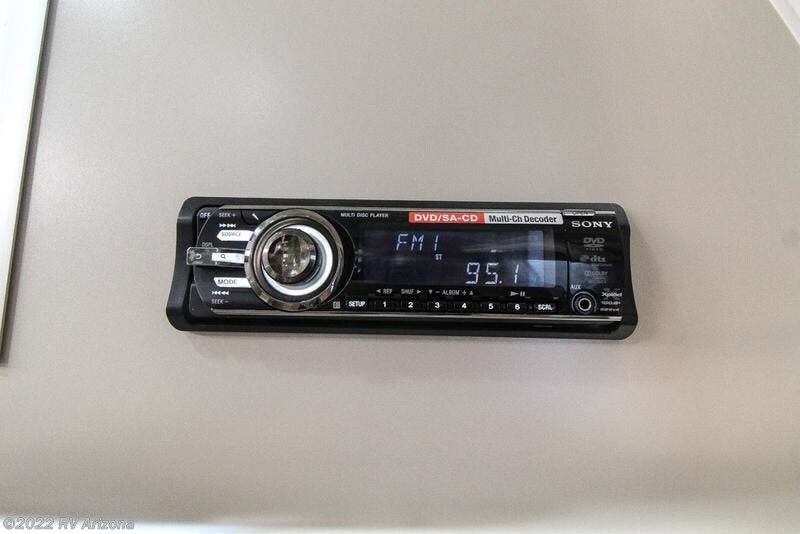 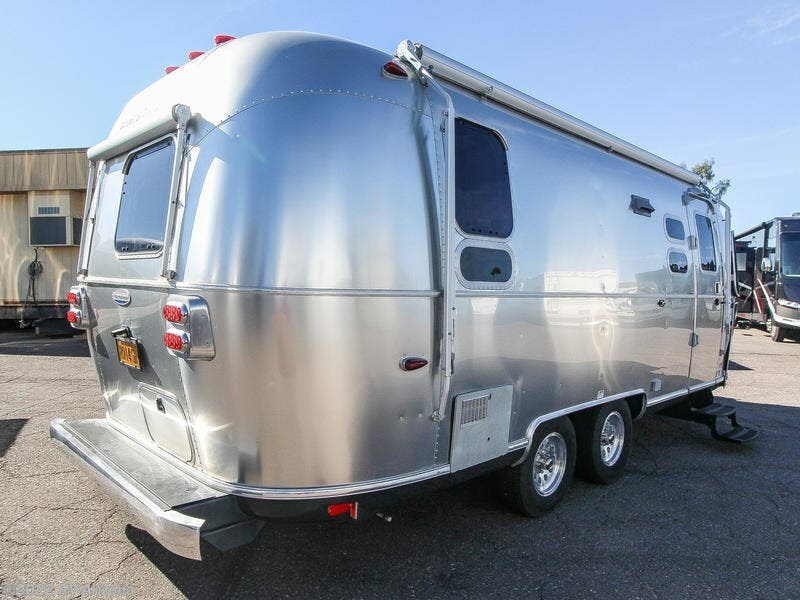 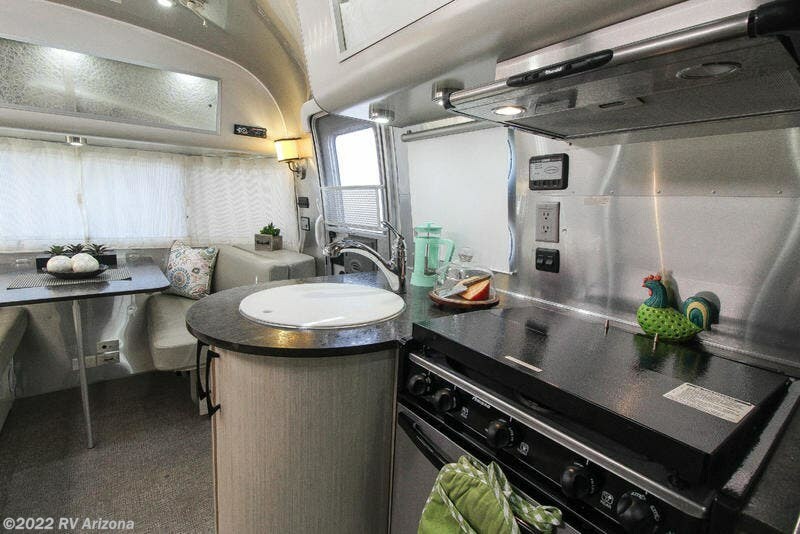 Check out Stock # CC25118 - 2011 Airstream International Serenity 23D on airstreamrvsource.com!